When it was announced last year that Heinberg was developing a TV series with female-led Marvel heroes, fans were more than ecstatic. Heinberg’s work on Wonder Woman had solidified him not only as a gifted screenwriter but also as someone who told a woman’s story of strength, resilience, and emotions in the right way. Wonder Woman led a powerful movement for women of all ages, showing them that they can do anything and even do it better than a man. It was a defining moment in history. No explanation was given for why a pilot has not been ordered. One of the reasons could be that the script needs to be redone. The network had produced a couple of other Marvel TV shows, Agent Carter and Inhumans, but both were canceled due to poor writing and insufficient production. Currently, Agents of S.H.I.E.L.D. is the network’s only successful Marvel show. The popular series will air its sixth season in July while already having been renewed for season seven. Sometimes a TV show can be bigger than us depending on what its motivations and story are all about. This series could captivate people around the world and send messages to support women in every society. It could lead to some brave and exciting changes that could bring people together. 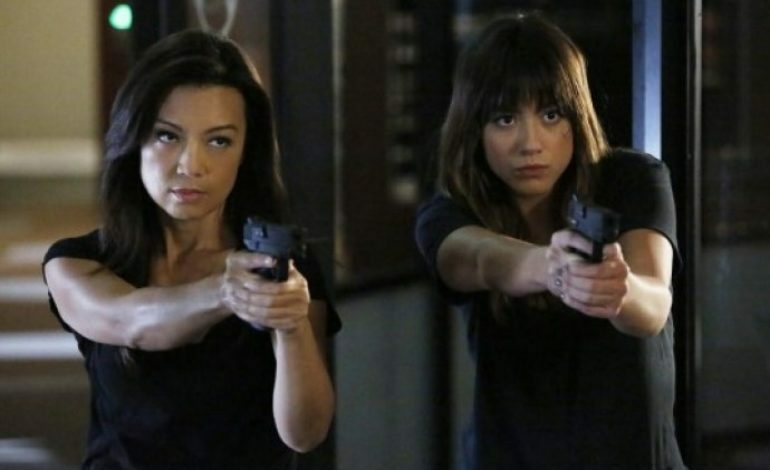 Airing this TV show with women superheroes could lead to a revolution of hope.